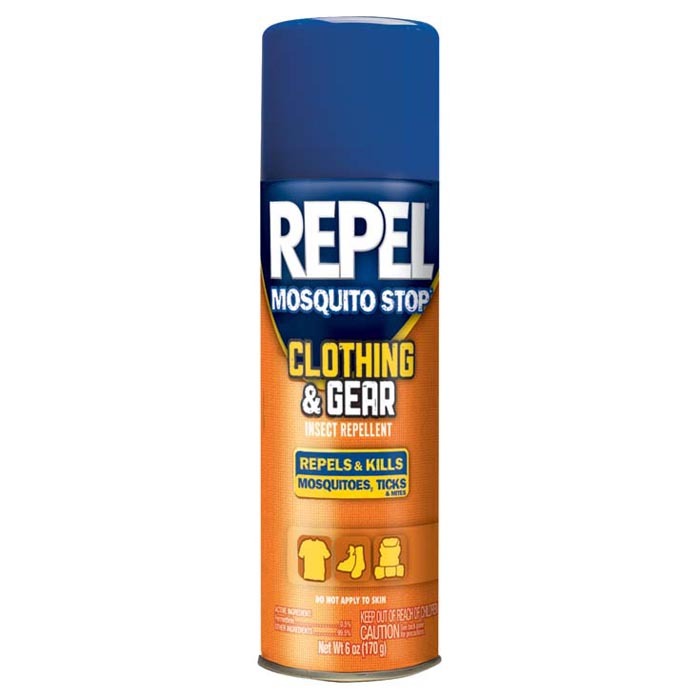 For shoes, clothing, nets, gear and tents (not to be applied to skin) - Lasts up to 2 weeks through several washes - Repels and kills ticks and mosquitoes. 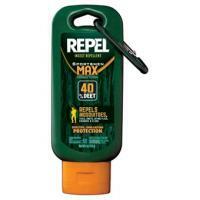 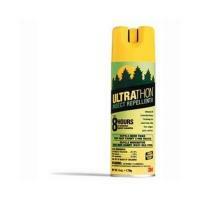 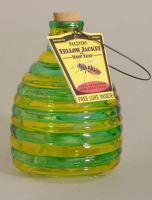 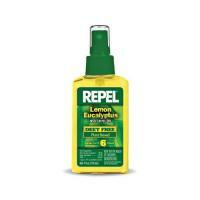 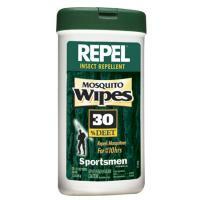 Contains .5% Permethrin. 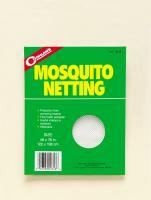 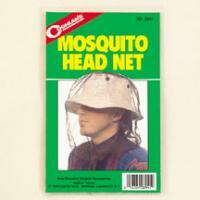 Excellent for tent treatment.